Financial Success Show - Are You Emotionally Connected With Your Money? Are You Emotionally Connected With Your Money? On my episode with Blackthorn Group I talked about our emotional connection with money. Financial Success Show #18 Joining Kirk Forsyth as our co-host for this week is the incredible Claudia Harvey! 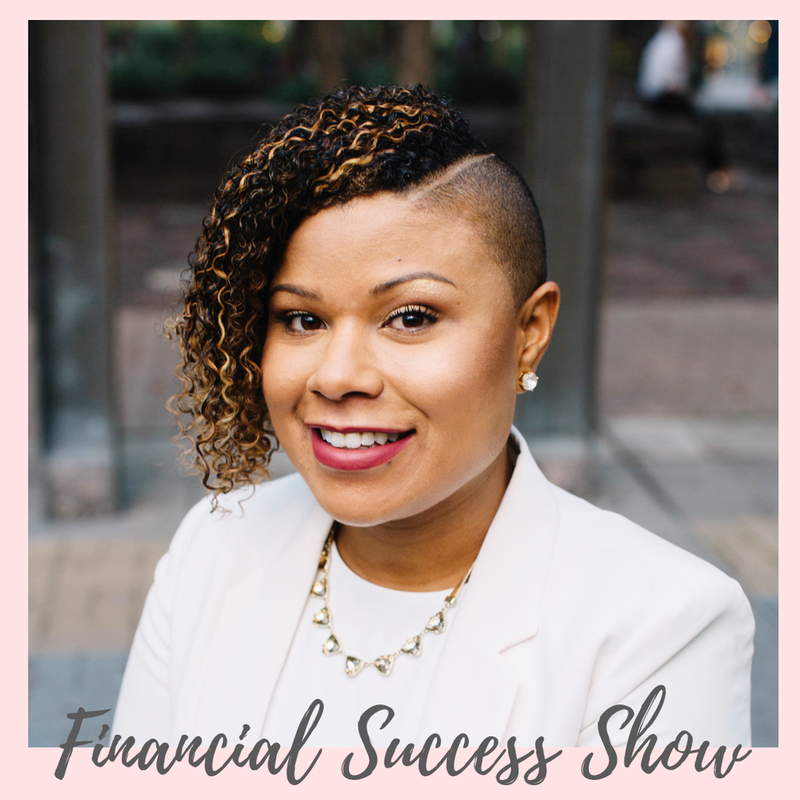 We're chatting with Vanessa Smith, Financial Coach for Women, about her experiences helping women connect with their money. Listen Here - Are you Emotionally Connected with your Money? Want to know your money limiting beliefs? ?